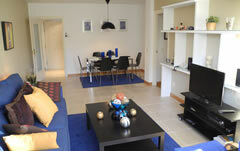 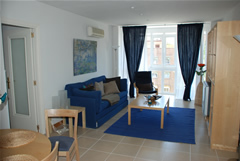 We have a wide range of luxury apartment rentals in Madrid for you to choose from. 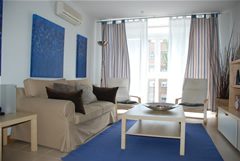 Whether you are looking to stay for a few days, a month or a year; either for business, on holidays or if you are just visiting someone, we are confident that you will find the perfect apartment rental deal on our database. 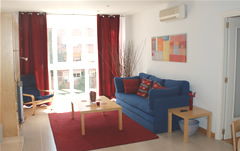 Conduct the search now and find out which of our beautiful apartment rentals are available! 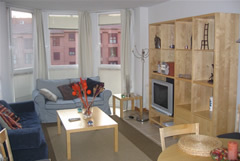 Just choose the one that suits you best, book it, and stop searching!